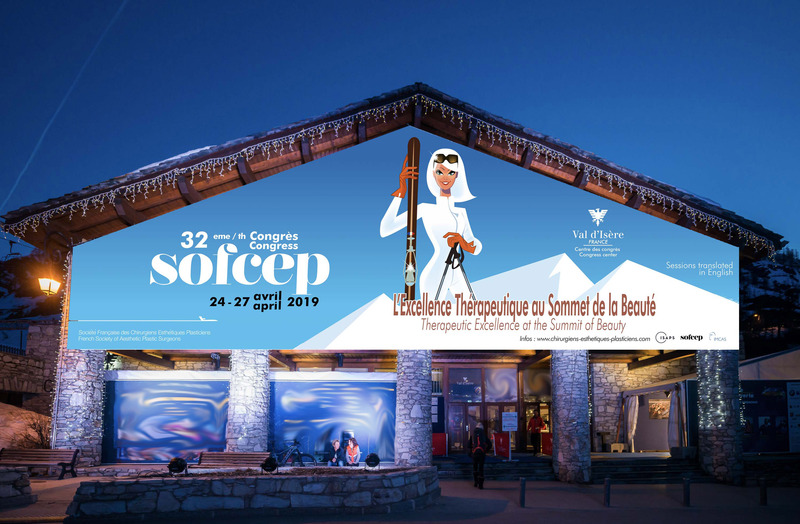 For the 32nd SOFCEP Congress from April 24 to 27, 2019, SOFCEP (French Society for Plastic and Aesthetic Surgery) is pleased to organize its annual congress in Val d’Isère. 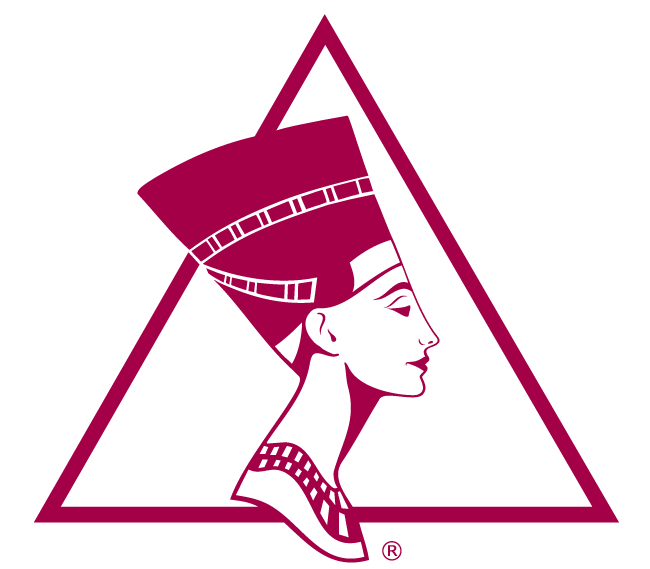 The theme will be “Therapeutic excellence at its summit ». We welcome you in Val d’Isère, Savoie, France for high working and friendship. 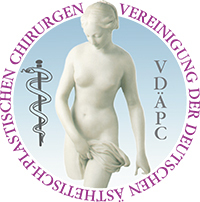 The program with the good timing will be perfect for debate and explore the therapeutic nature of our plastic surgery. It is also the 7th Assistant’s Day in a new format for a new breath to your teams. 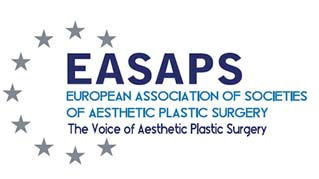 For the first time, we also organize the Youth Congress with the opening of the 2019 SOFCEP Trophy for the best young lecture under the high patronage of Dr. Frank Trepsat. The Team of the SOFCEP thank you for your support and participation. Don’t wait to register and reserve your lodging.